Home > Reel Chat > 2019 Phoenix Film Festival Ticket Giveaway! 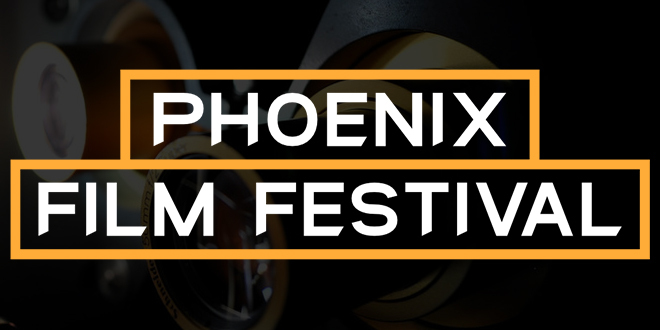 The Phoenix Film Festival (PFF) returns to the Harkins 101/Scottsdale April 4 through 14, 2019 and Bookmans has you covered. Not only does it provide top-notch film screenings, PFF supports film education, festival panel discussions, and numerous opportunities to meet industry professionals. Bookmans continues to be a proud sponsor and will be on-site Saturday, April 6 for Kids Day. But better than that, we have single screening and flex passes to give away! The best thing about the Phoenix Film Festival is that they not only have great films, but they have great things to do in between the films. The Party Pavilion is free and open to the public all weekend. Networking events, workshops, DJs, booths — the Party Pavilion is full of fun, information, and entertainment. You may come to the Phoenix Film Festival for the movies, but you’ll stay for the parties! The Opening Night Event is a not to be missed kick-off party! This event raises funds to support The Phoenix Film Foundation. You’ll enjoy tastes from some of the best restaurants in town. Guests can also enjoy live music, in addition to a silent auction where they can bid on exclusive items. The year’s film is Extremely Wicked, Shockingly Evil, and Vile directed by Joe Berlinger and starring Zac Efron, Lily Collins, Haley Joel Osment, Kaya Scodelario, and John Malkovich. Academy Award-Nominated Director Joe Berlinger will be in attendance to participate in a Q&A following the film. What film are you looking forward to seeing at the festival this year? We will allow 72 hours for entries so no excuse for letting this chance pass you by. 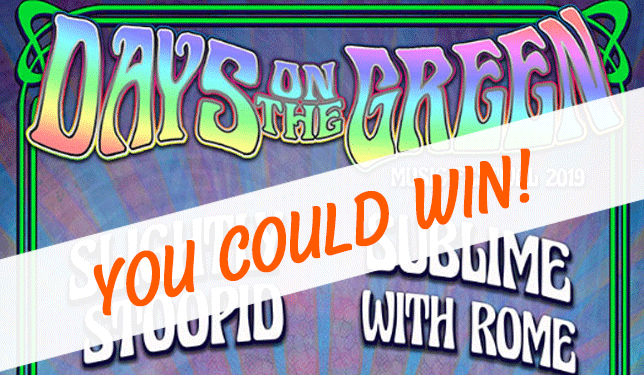 We’ll choose a winner via random.org on Friday. Bookmans will notify winners by e-mail sometime on the following day. Comments are moderated and may take some time to appear. Please do not resubmit your comments — one will be plenty. I’m eager to see “Brian Banks” at the Phoenix Film Festival! Extremely Wicked, Shockingly Evil, and Vile. I love PPF! Extremely Wicked, Shockingly Evil, and Vile!!! Extremely Wicked, Shockingly Evil, and Vile – sounds so captivating! Love the title! Excited for the PPF! Extremely Wicked, Shockingly Evil, and Vile!! It’s gonna be a great event! Love seeing the shorts…..sci-fi, horror , and animated are my favs! Extremely Wicked and Ursula ale Guin movies! Extremely Wicked, Shockingly Evil, and Vile !!!!!!!!!! I always love watching the animated shorts at Phoenix Film festival. But this year I am also looking forward to the Disney penguin documentary! Extremely Wicked, Shockingly Evil, and Vile! Sounds interesting from the perspective of the girlfriend. It has great actors in it and I love John Malkovich!